We review the 9 Top IPAM Tools on the market - we look at free tools including from SolarWinds, InfoBlox IPAM, LightMash IPAM and more. IPAM is a task that doesn’t get the attention it deserves. Managing IP addresses across a network is no less important than general network monitoring. 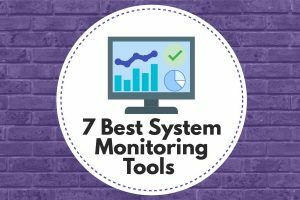 We review the 7 Best System Monitoring Tools on the market - we look at free tools including from SolarWinds, Paessler, Zabbix and more. 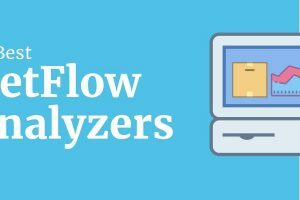 System monitoring platforms monitor all facets of your network infrastructure from servers right down to devices - view utilization, CPU usage and latency in your network. We review the 8 Top Network Diagram, Topology and Mapping Software on the market - we look at free tools including from SolarWinds, LanFlow, NetProbe and more. A network map provides you with a visual representation of all your network infrastructure - view all of your network topology. We review the 9 Top Network Managament Tools on the market - a look at free tools including from SolarWinds, Paessler and more. Network monitoring software has been designed with the purpose of displaying your usage data and infrastructure health in a format that is easy to understand.